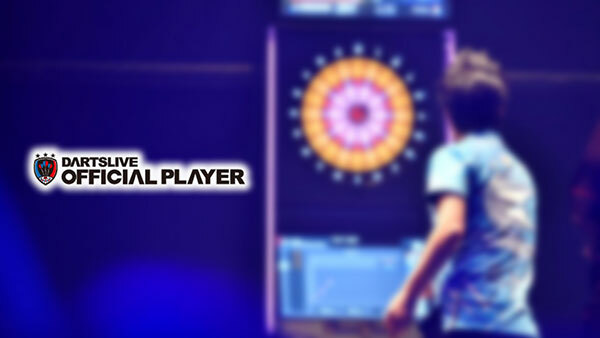 SUPER DARTS 2018 will take place from Thu, Mar 15 to Fri, Mar 16! The world's strongest players, the winners of regional tournaments around the world, will be in Japan to be in the intense competition. All the matches in the 2-day tournament will be live-streamed on the SUPER DARTS 2018 official website. If you can't come to the venue, enjoy the tournament with the live webcast.